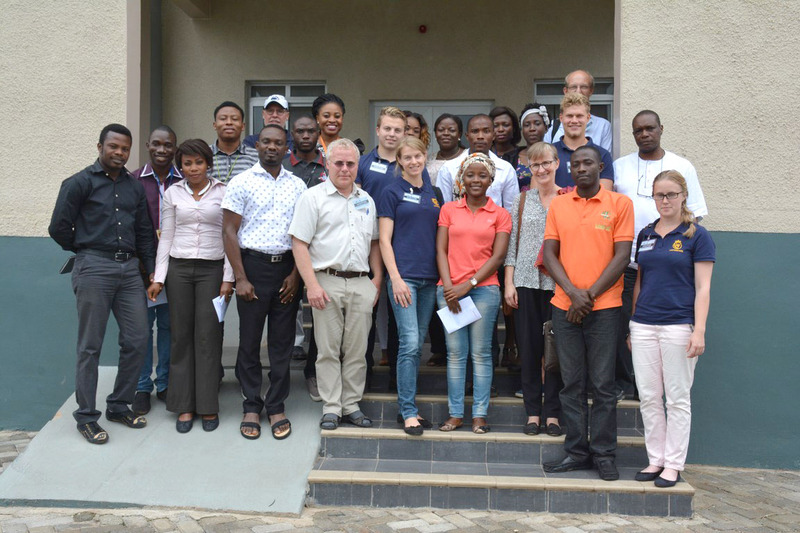 Students of Agricultural and Rural Management at Swedish University of Agriculture (SLU) in Sweden were on an exchange visit to Nigeria to explore areas of partnership with the IITA Youth Agripreneurs (IYA) in Ibadan between 18- 25 August, 2015. The partnership which is part of IYA’s objective to gain momentum and upscale agriculture by providing jobs for young, well-educated persons in the agricultural sector is expected to widen the horizon of both groups on adoptable modern agronomic practices and mechanization. During an interactive session between IYA and the SLU students on Thursday, August 20, 2015, the two groups shared their experience on agribusiness, mechanization, value addition and also challenges encountered by young agripreneurs in the agricultural sector. Giving a background of IYA, a member of IYA, Evelyn Ohanwusi stated that members of the group have been able to increase their level of productivity and income through the various staple crops and value addition of their commodities. She also gave an insight of how each unit of the organization operate and complement each other’s effort across the agricultural value chain. Stressing that agriculture although is very profitable, would be more fascinating to youth if modern technologies and mechanization are available and accessible. Also giving a presentation of their activities, a representative of SLU, Richard Karlsson said after graduation from the institution, many of them become farm managers, advisor for banks, crop production, insurance etc. He stated that the younger generation of farmers in Sweden has been able to make a difference in the agriculture sector through education and the use of modern farming technologies. “Your network of knowledge in school gives you higher chances of income and profit when running your own field because you’ve learnt know what to do and how to do it better. Starting the farming business is not easy in Sweden as well because the machines are quite expensive. Getting a market for your produce is another challenge faced by farmers in Sweden too” he said. 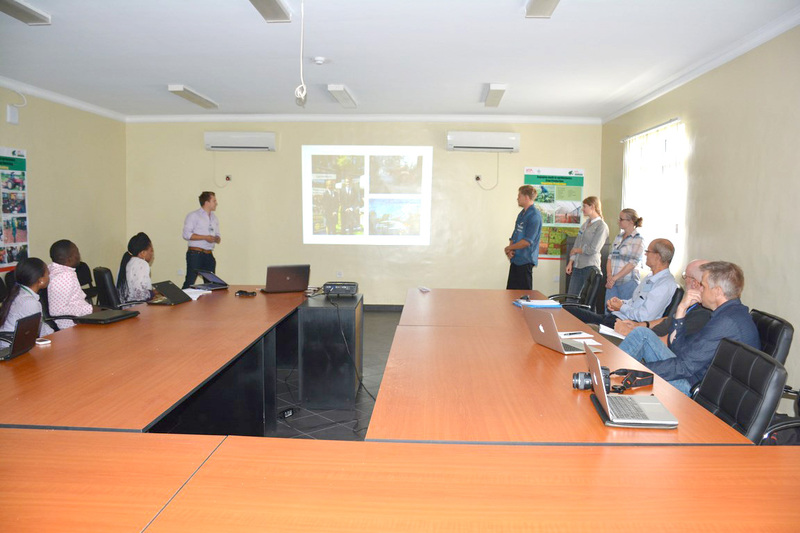 The SLU students; Richard Karlsson, Kim Eriksson, Charlotta Ydren, and Christine Sanden who were accompanied by Prof Teun Dekker, Mr Torsten Horndahl, Larssson Jan from their institution also visited IYA fields and facilities and some other agribusiness enterprises within the South West metropolis of Nigeria during the visit. 8 August was United Nation’s Youth day to create awareness on the importance of engaging youth politically, economically and socially which is essential for the achievement of sustainable human development. We speak to a few of the young people engaged in Agriculture at IITA to hear their experiences and views on how to engage young people in agriculture and research. 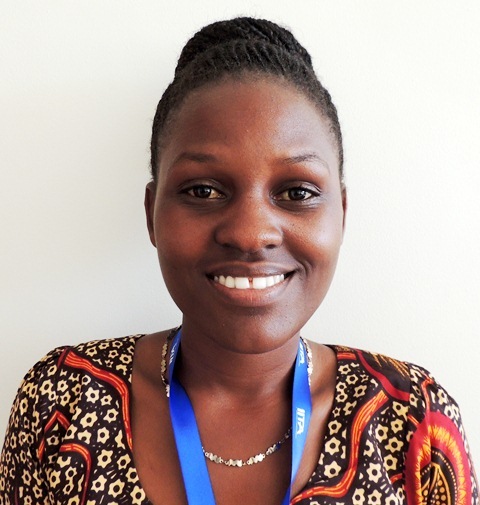 “TYA members are now well equipped with agribusiness entrepreneurship skills. Currently we are producing/processing high quality cassava flour, soy milk/yoghurt, making various food products from cassava, growing tomatoes and providing weed management service through safe use of herbicides. IITA is currently running a program to empower youth to use agriculture as a tool to tackle youth unemployment across sub-Saharan Africa through training and by supporting them to carry out various agribusinesses. The program, IITA Youth Agripreneurs, was launched in 2012 at IITA Headquarters in Ibadan, Nigeria. 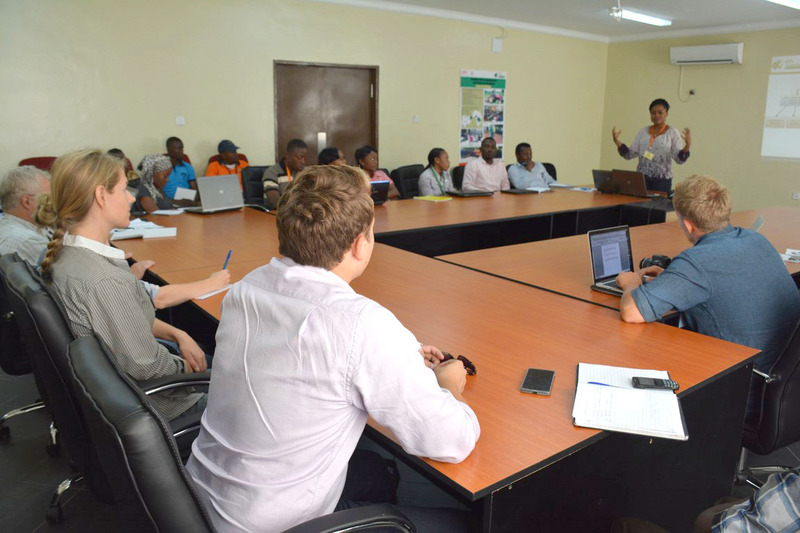 In Tanzania, the program started in January 2014 at IITA’s Eastern Africa hub in Dar es Salaam, Tanzania, and is supervised by Adebayo Abass, IITA’s Value Addition Specialist at the hub. The group is currently engaged in processing soymilk, high quality cassava flour with the brand name Mpishi Mkuu, selling maize, and growing tomatoes. The group is also benefiting in participating in youth programs across the world, and members are exposed and linked with potential development actors within and outside the country. IITA is also constructing a training center at a cost of US$1.5 million at Kwembe (about 25 km from Dar es Salaam City center) to equip the youth with skills in production and processing and running successful agribusinesses. 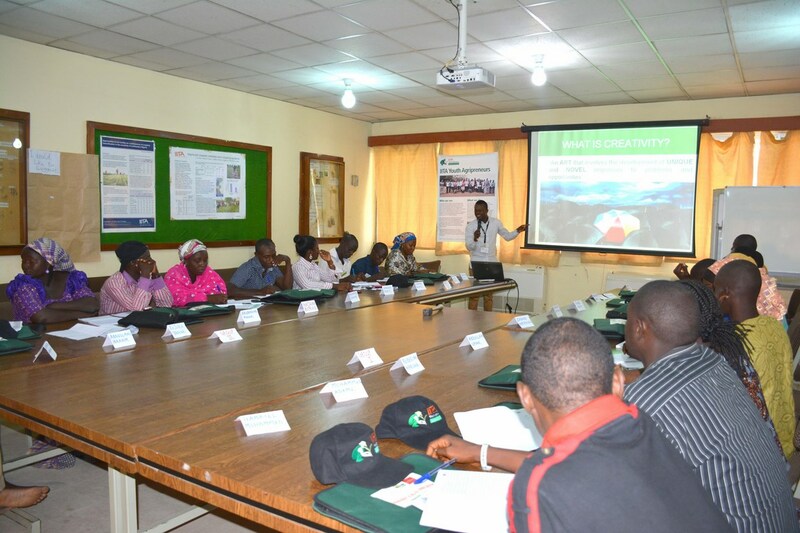 Following the visit of a representative of IITA Youth Agripreneurs, Olaide Jinadu to Swedish University of Agriculture (SLU) Sweden in May 2015, to initiate a potential collaborative process between the organisation and the institution, the students of Agricultural and Rural Management of the institution are set to pay an exchange visit to IYA in August. The scheduled visit to IITA, Nigeria which is from August 18 – 25, 2015 is to foster possible collaboration between SLU and IYA. During the visit, the students will interact with the IITA Youth Agripreneurs in Ibadan and also visit some farms and other agriculture institutions in the south west zone of Nigeria. Capacity development is one of the major services rendered by IITA Youth Agripreneurs. 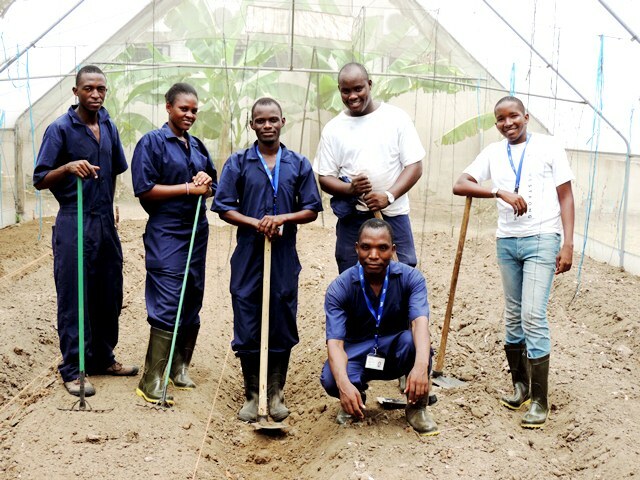 IYA builds the capacity of young entrepreneurs into professional agribusiness enterprise owners. We facilitate the establishment of solid and thriving agribusiness enterprises, while developing the strong-wills of entrepreneurs into a self-sustainable one. Our focus is based on, but not limited to the designing and facilitating of the following training modules. For about three years, IYA through partnerships with private, public and international organisations has carried out a well-defined training program for youths in Nigeria and across Africa, particularly at few IITA hubs and stations. We have trained youths from Cross-Rivers State Click here to read more. Under the High Quality Cassava Flour project of IITA, IYA has trained about 100 youths. Training of 80 National Youth Service Corp members. Please feel free to contact us through Facebook or Twitter for any further enquiries.